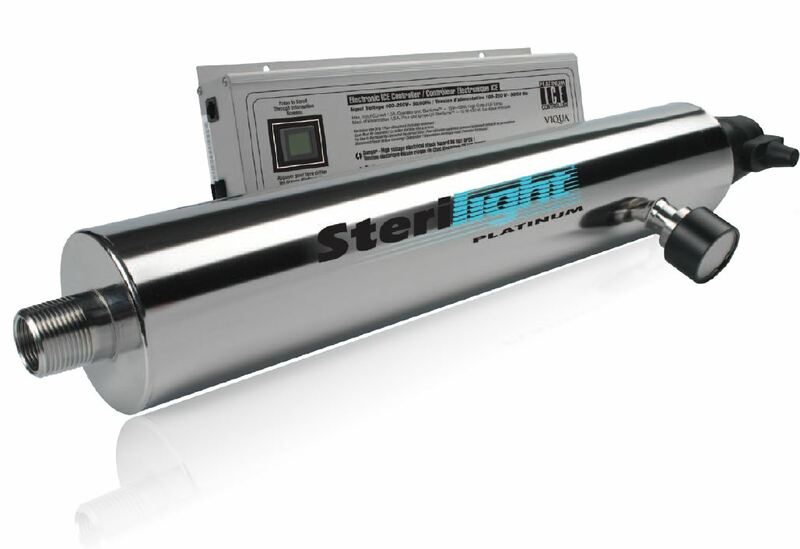 Sterilume HO lamps utilize low pressure high output technology in order to deliver superior performance. • The power supply visually displays the remaining lamp life and will go into alarm if the lamp fails. Monitored systems also have the ability to read the percentage of UV output. 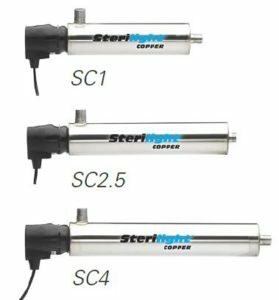 • Validated systems (SCV and SCMV series) are NSF 55 Class B certified.